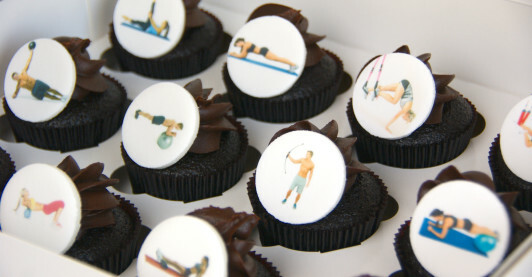 Health, wellness and fitness are everyone’s concerns in these times where pollution and unhealthy food dictates living. 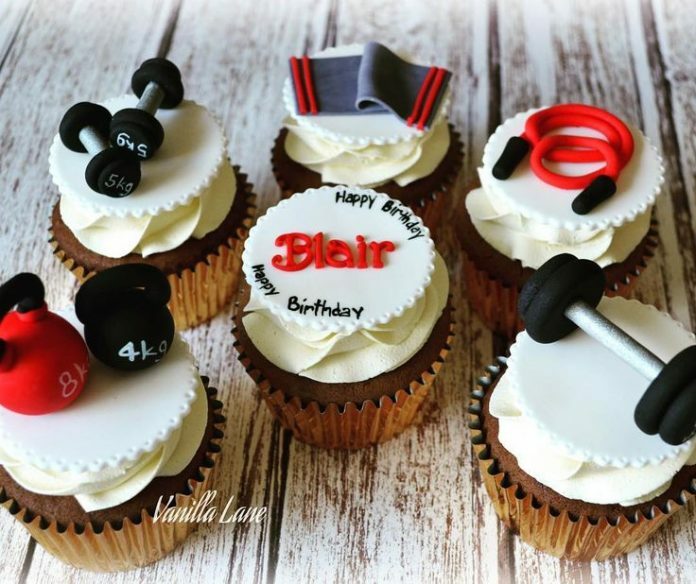 However, when we are face with the challenge of engaging into fitness programs, we almost all the time disappoint ourselves with failed commitments. 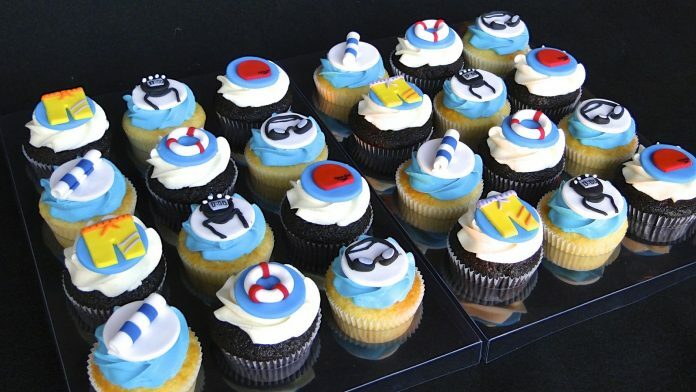 However, it is really a good thing that these guys are there to help us. 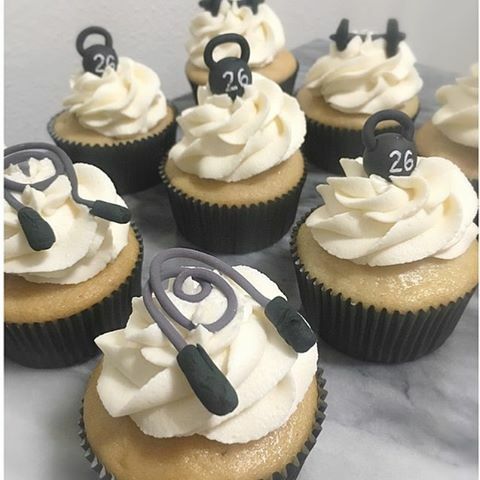 Being a fitness trainer is one of the most in-demand profession right now which influences a great percentage of the world population and also gives encouragement to those who already lost hope. 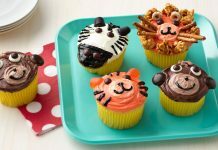 Ironic it may seem, yet one form of thanksgiving and admiration to these hardworking buffs are translated into delicious cupcakes. 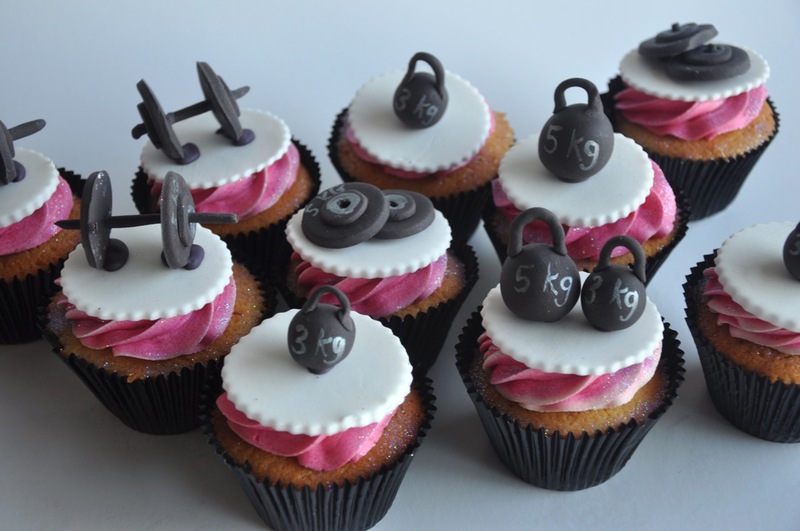 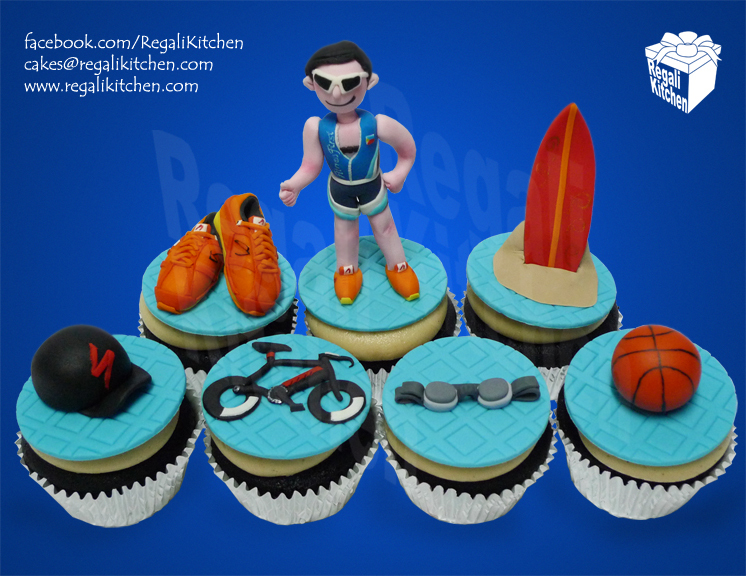 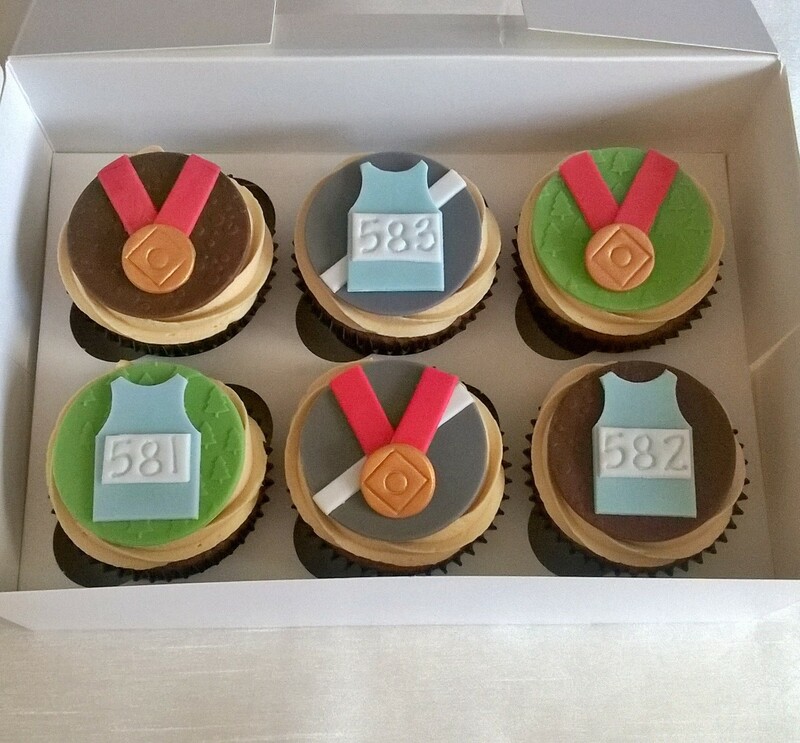 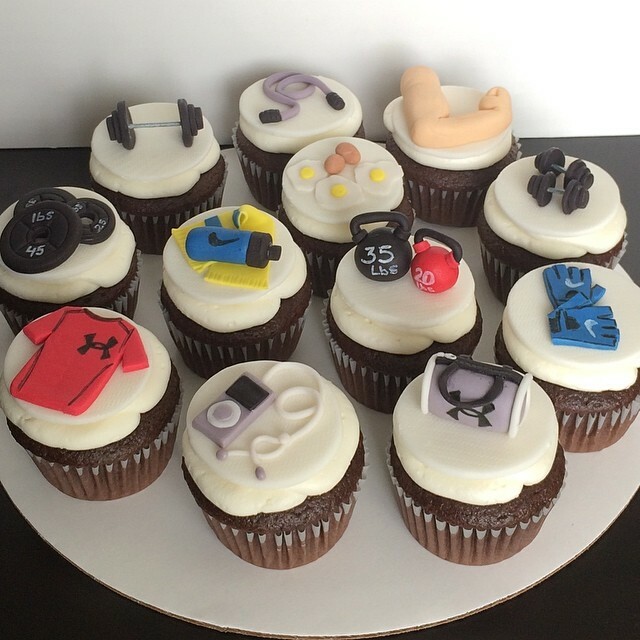 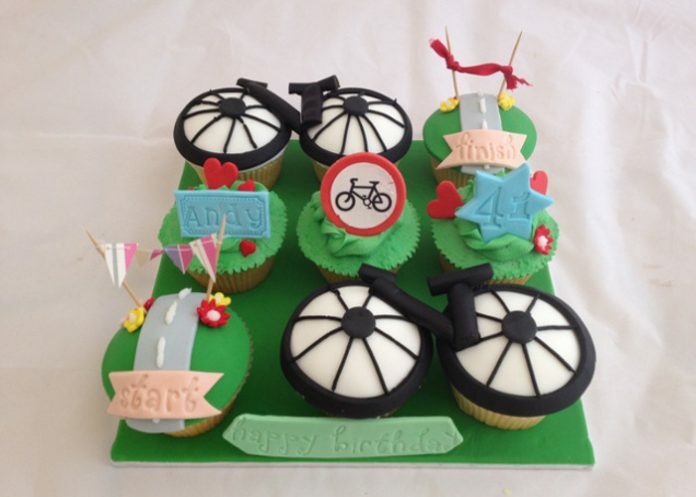 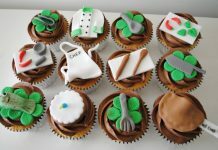 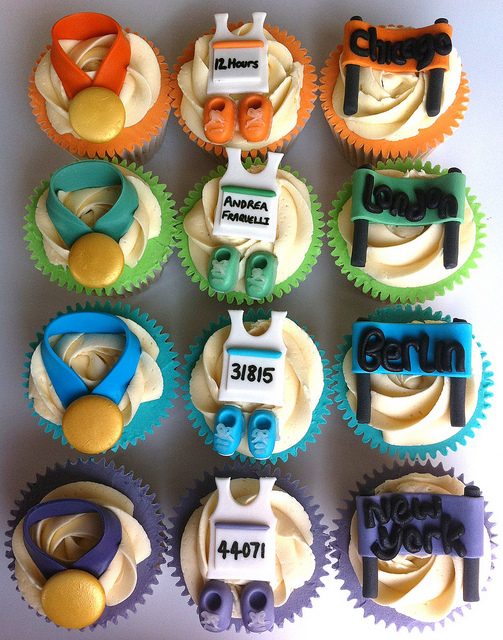 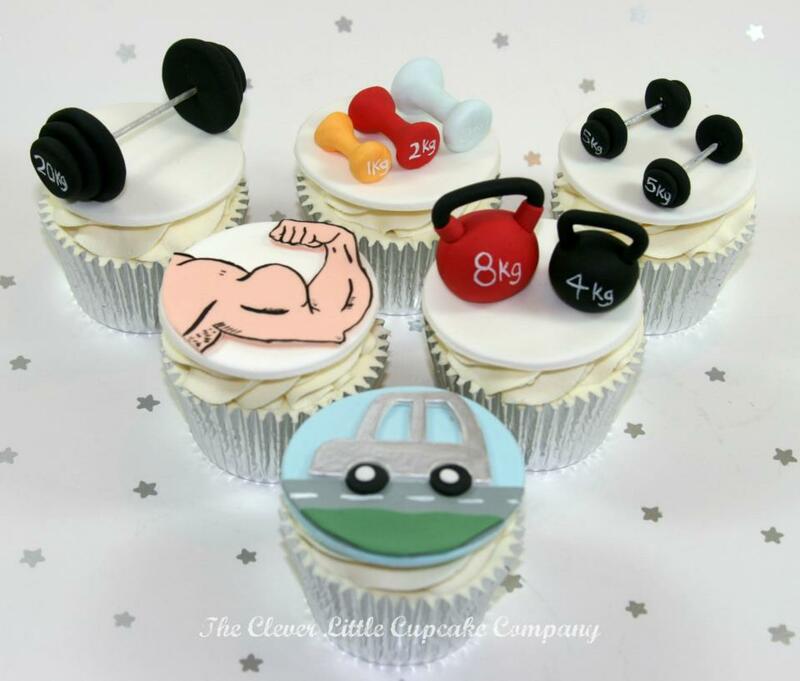 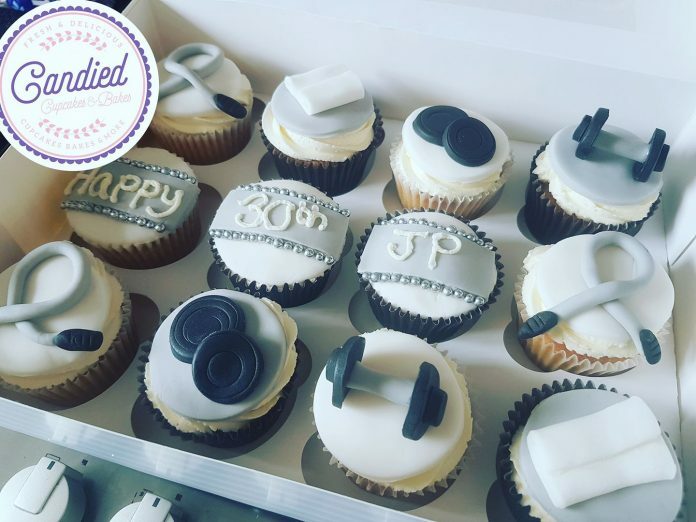 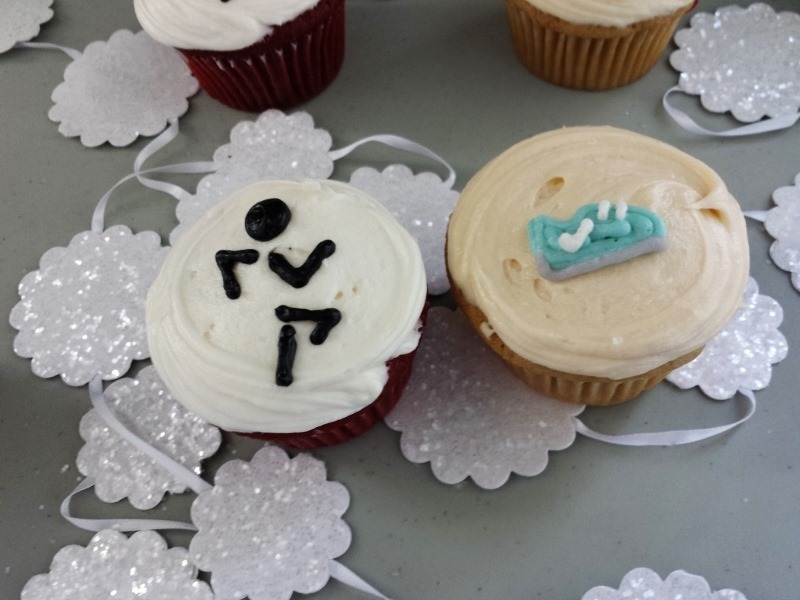 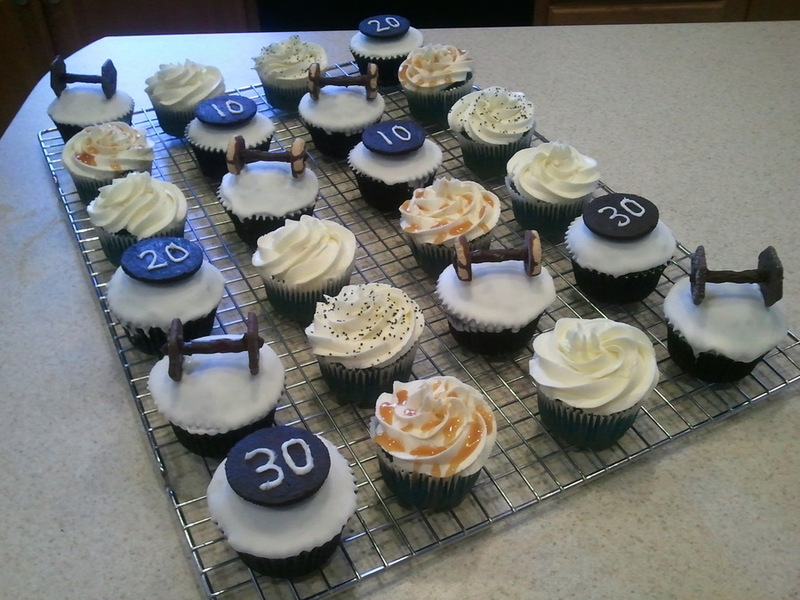 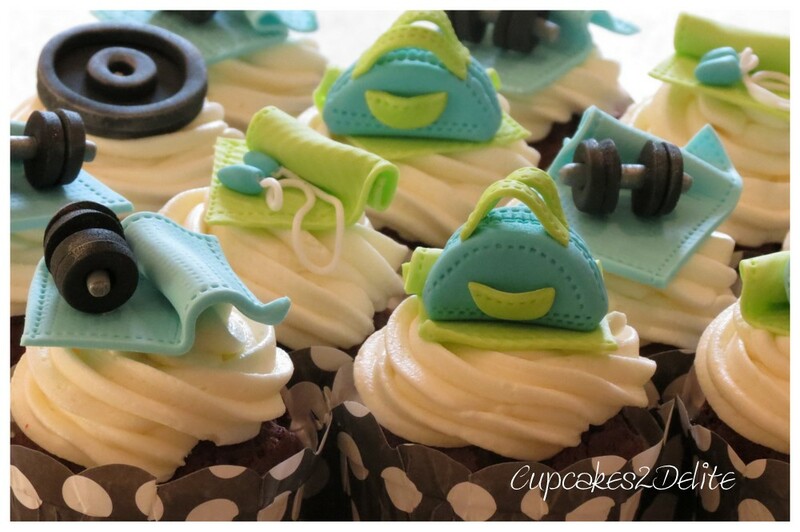 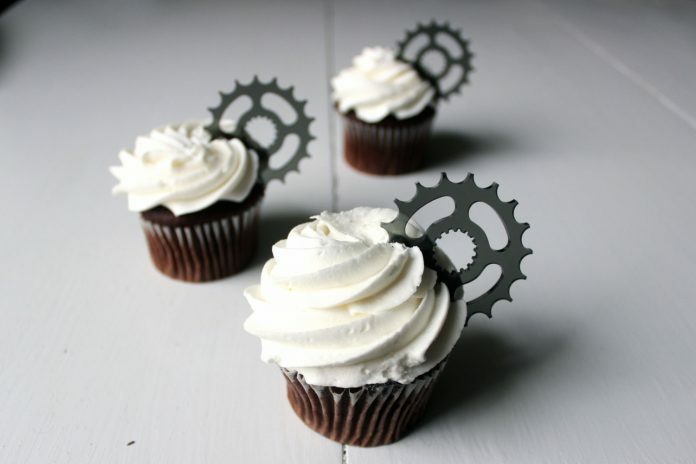 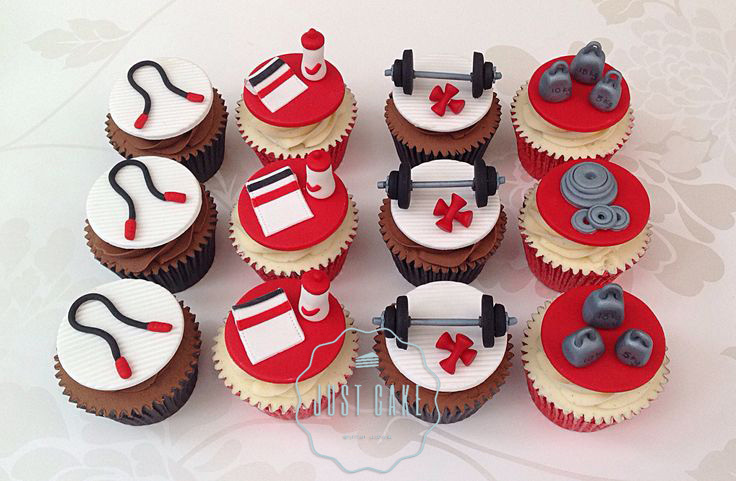 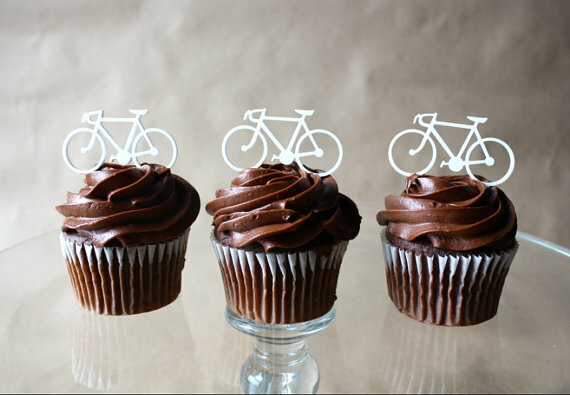 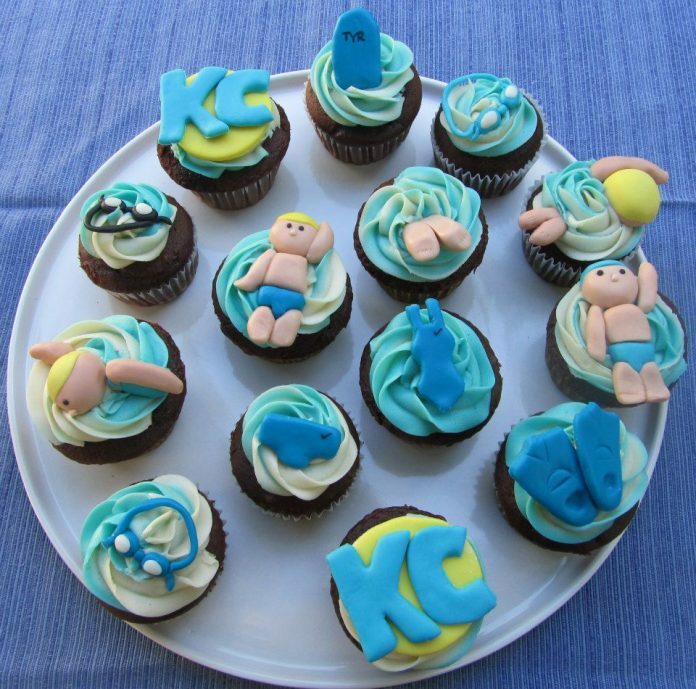 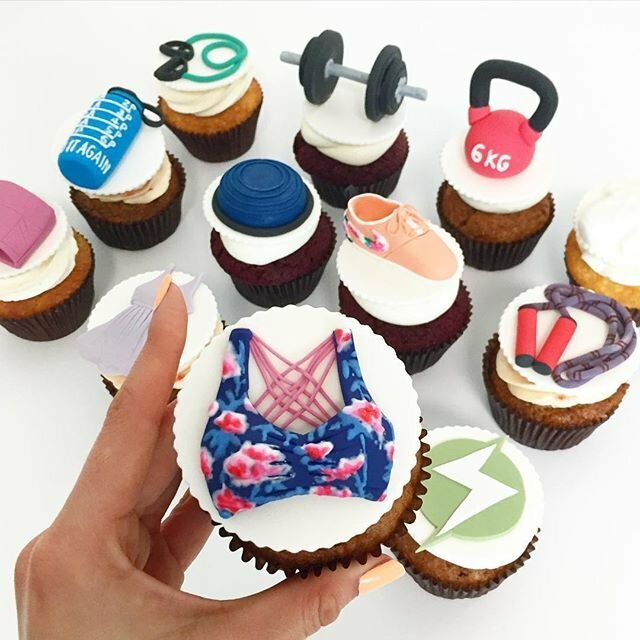 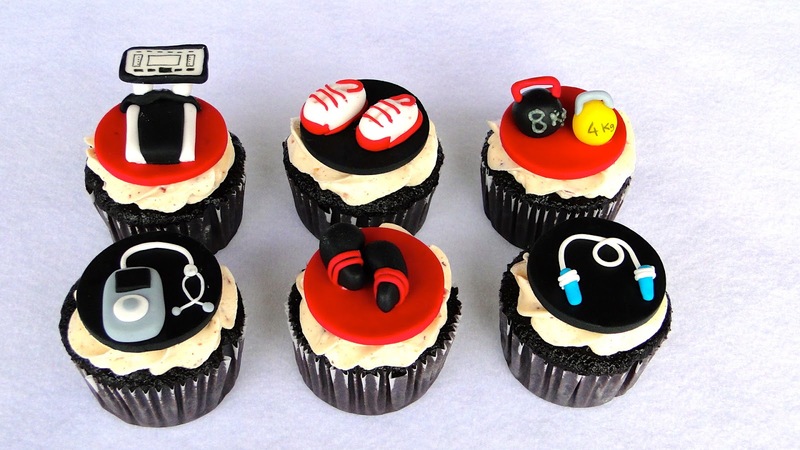 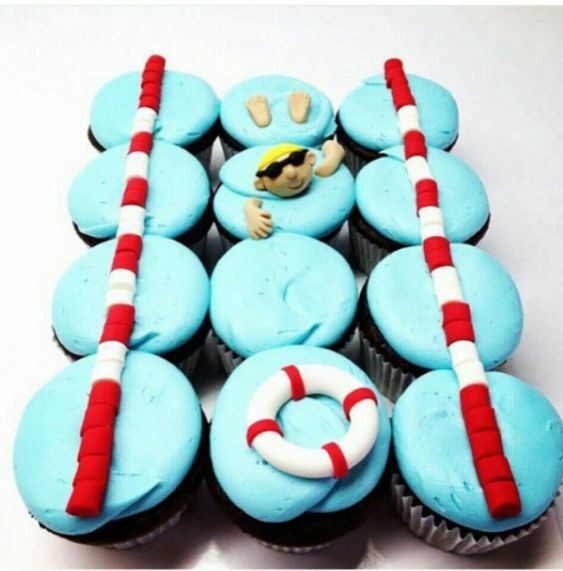 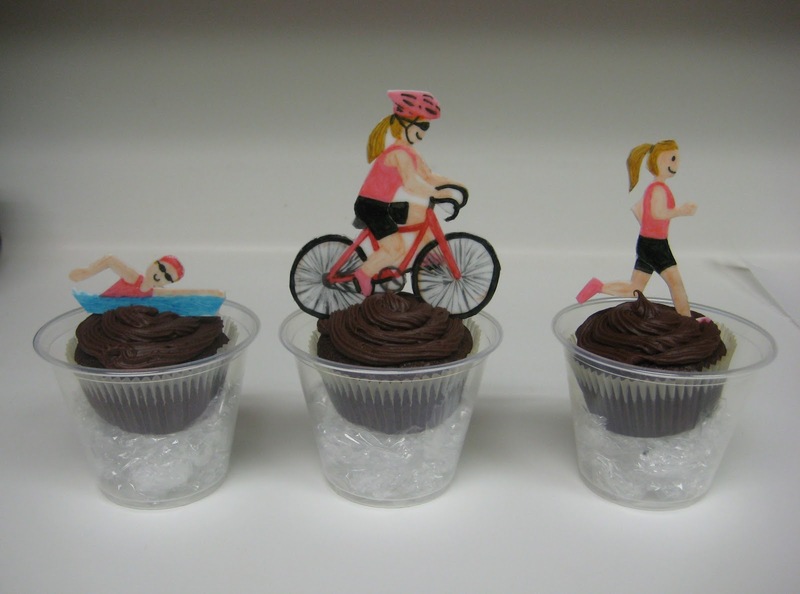 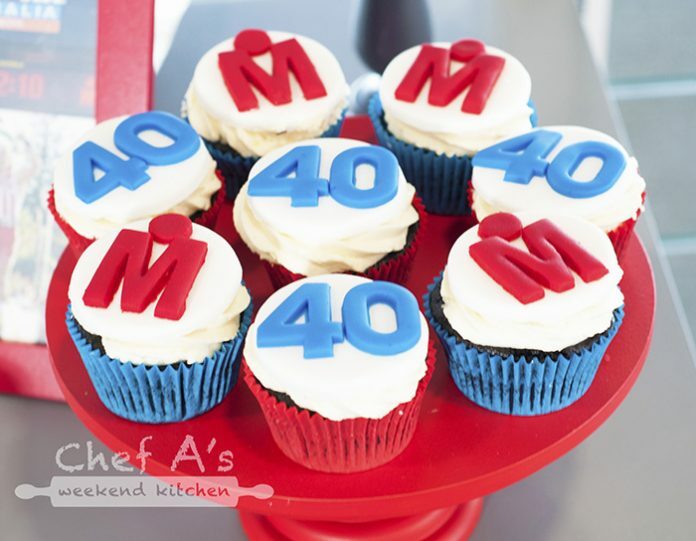 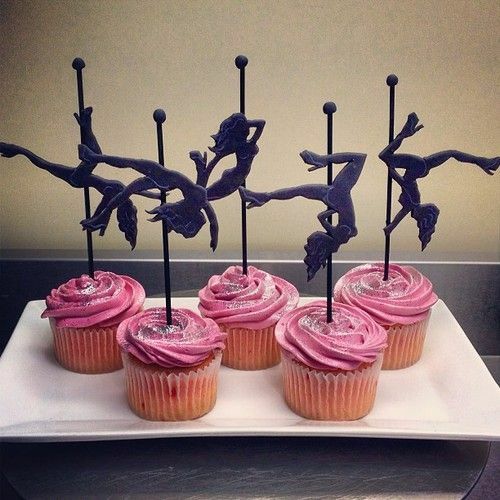 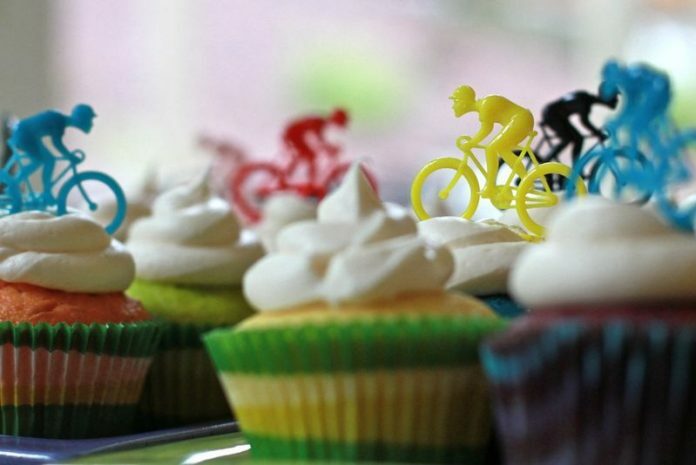 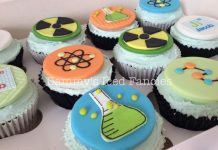 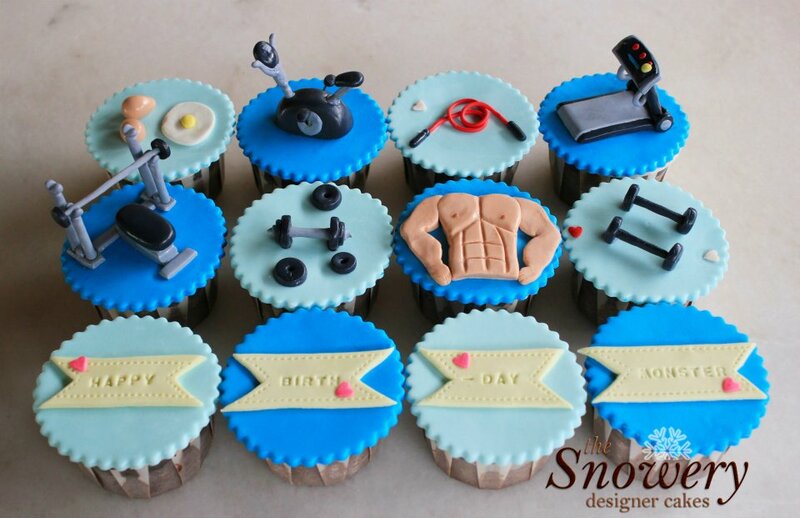 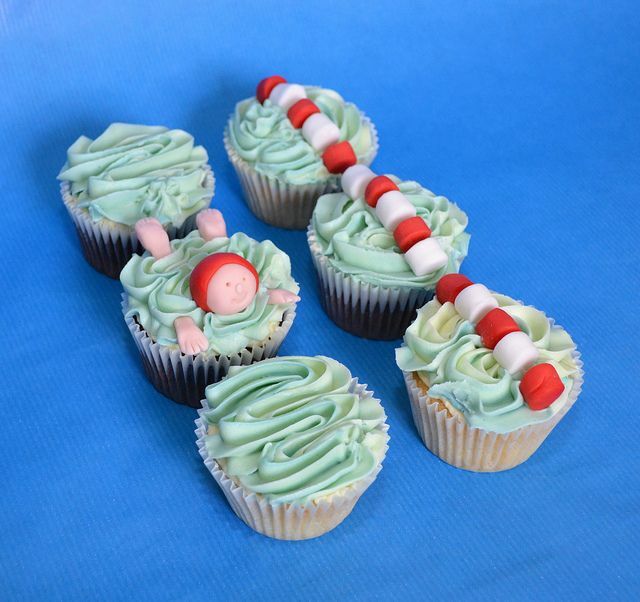 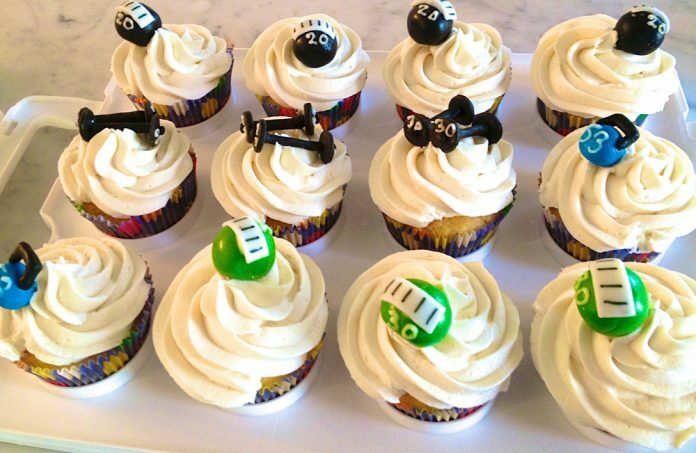 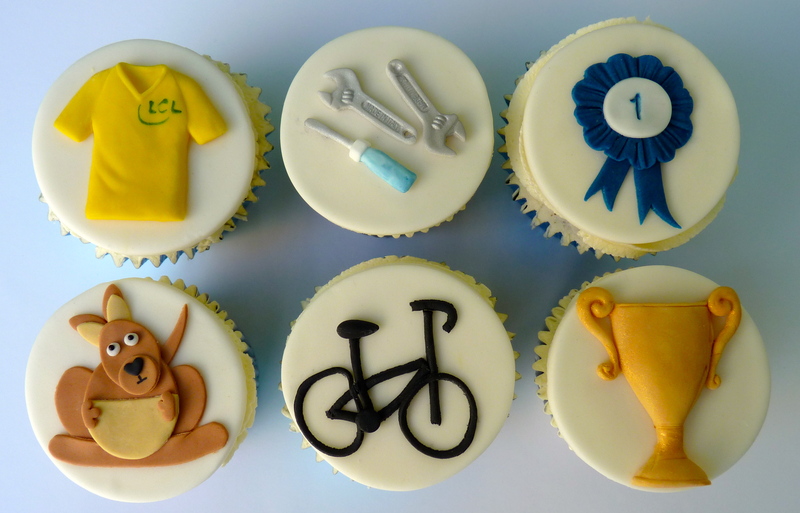 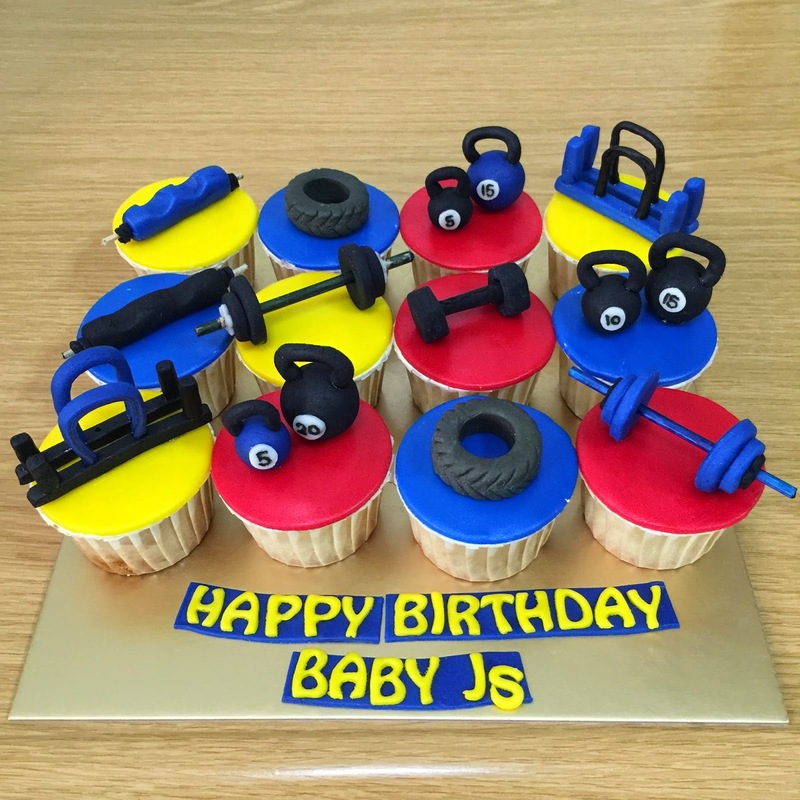 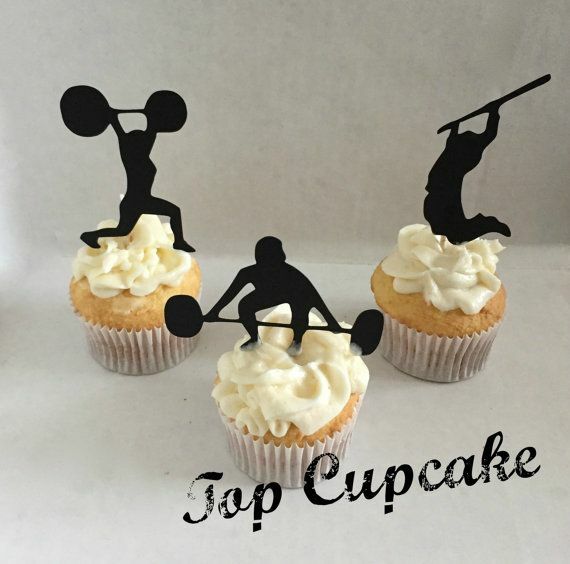 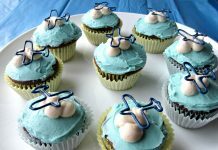 These cupcakes capture the essence of fitness training through their cute and unique designs. Truly a tempting art to crave for. 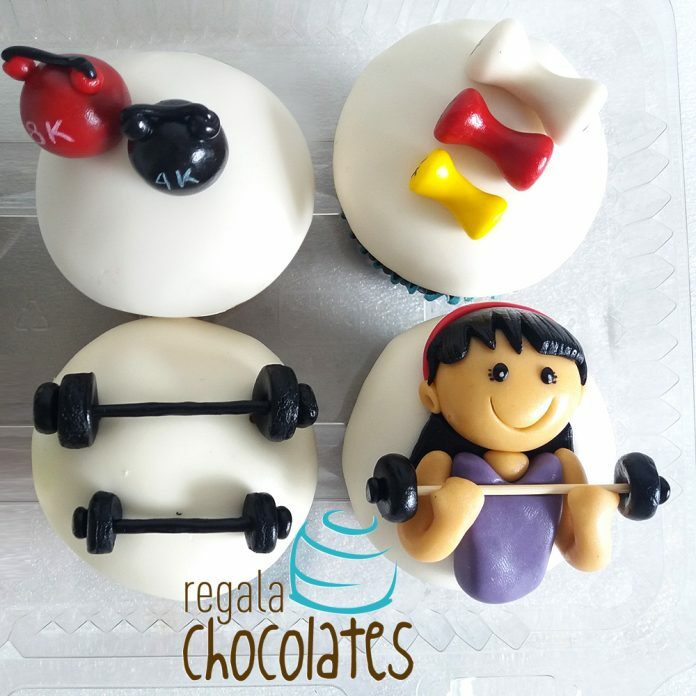 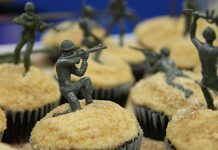 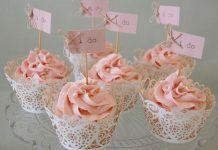 Fitness trainers themselves may not indulge too much on these scrumptious treats but that does not mean that we are discouraged as well, especially if you see these gorgeous cupcake samples we have selected today. 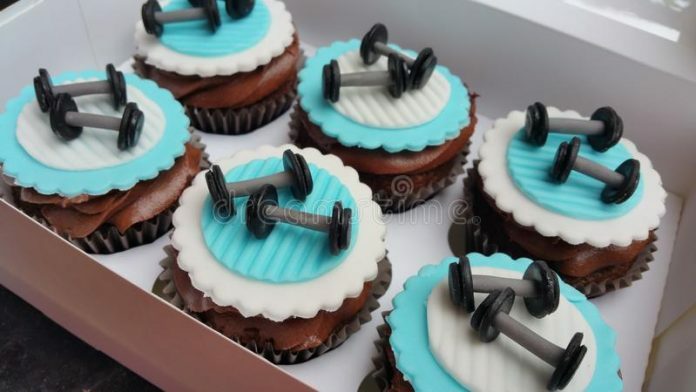 Tease yourself a bit more, maybe take a quick bite, then maybe try to go to the nearest fitness gym to improve your health and life.